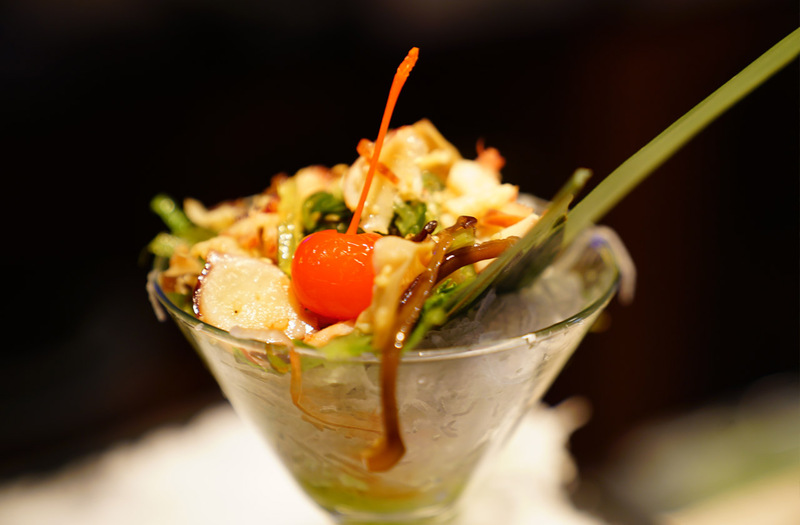 Asian inspired cuisine in Central Connecticut! 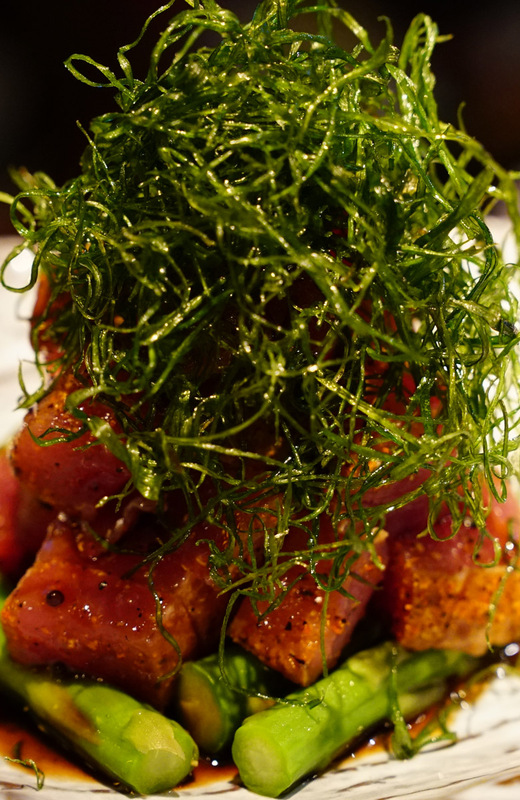 Sake Cafe is committed to offering the best in authentic Japanese cuisine. Take in the atmosphere as we serve all of your culinary needs with precision. From our highest quality sushi to our unique selection of tantalizing dishes, all are prepared with our freshest ingredients..
From our highest quality sushi to our unique selection of tantalizing dishes, all are prepared with our freshest ingredients. Sake Cafe is honored to be your premiere destination. © 2019 Sake Cafe. All Rights Reserved. Web by Deluxa.